Hey dirtsurfr! I got a couple for you…how about some peanut butter fudge? 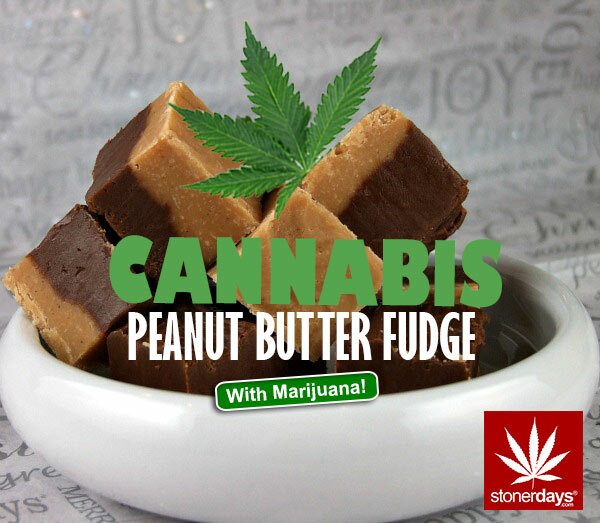 Place peanut butter, canna butter and salt in a large microwaveable bowl and melt in microwave until completely melted, about 2 minutes if using reg peanut butter. If using natural, it will liquify faster. Stir in the vanilla and powdered sugar ( I use a mixer and whip it up for a couple minutes making it lighter). Spread the fudge into the prepared pan, smoothing the top with an offset spatula or spoon. Cover and place in the fridge until cool. To serve, cut into 1 in pieces. Can be stored in the refrigerator for up to one week.